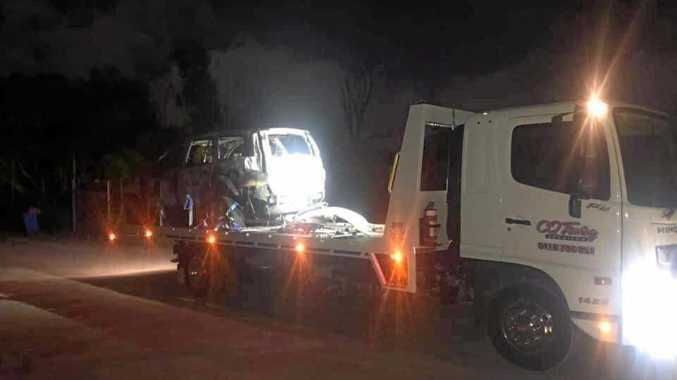 Brisbane Roar have guaranteed John Aloisi’s future is safe. ROAR coach John Aloisi will be given the chance to "rectify" battling Brisbane's fortunes next season. The club's managing director David Pourre reiterated the Roar's full support of Aloisi after chairman Rahim Soekasah's declaration last month that the former Socceroos striker had the total backing of club owners, the Bakrie Group. Since then Brisbane's downward spiral has continued. The Roar have lost three successive games, including last Friday's 1-0 defeat in Newcastle, ahead of Thursday night's home clash against fellow strugglers Perth Glory. The Glory have lost four on the trot, with pressure mounting on Perth coach Kenny Lowe. 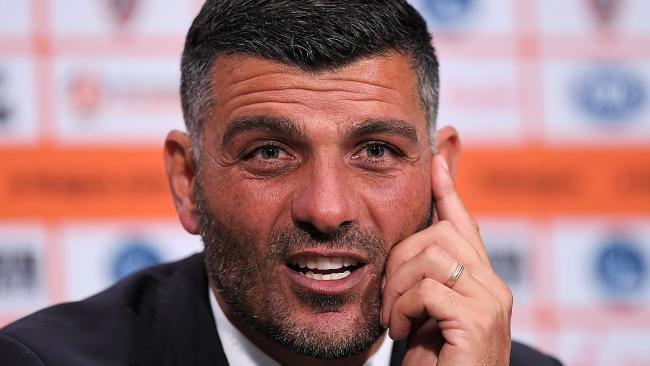 But while both coaches are desperate for a win on Thursday, Aloisi's job will be safe regardless of the result and where the Roar, currently second last on the ladder, finish this season. "John has the full support of the club," Pourre said. "We haven't written off this season … but whatever happens, John will have the chance to rectify the situation next season. "He deserves that after what he's done in tough circumstances since he has been here. "We've been very close (to winning silverware) in the past couple of seasons. This season things have worked against us, but we're working on things for next season." The Roar's internal review of the club's on and off-field will continue throughout the year. Pourre vowed Aloisi would not have to contend with another "interrupted" pre-season. "That has definitely contributed to the problems we've had this season," Pourre said. Perth beat the Roar 2-1 at Suncorp Stadium last month thanks to late goals from key pair Andy Keogh and Diego Castro. 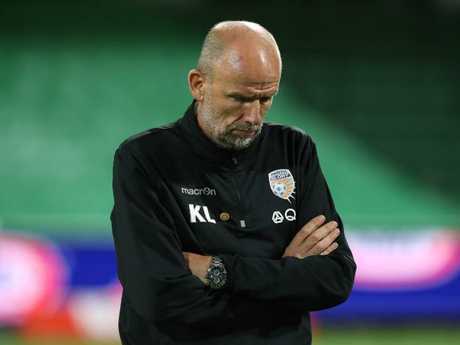 Perth coach Kenny Lowe is under pressure. But they have had nothing to smile about since, having conceded 14 goals and scored only two in their following four games. However, Lowe believes he's still the right man to coach the Glory, who suffered a 3-2 weekend loss to Melbourne Victory at AAMI Park. "You're always confident in yourself," Lowe said. "People talk about pressure, but there was pressure the first day I came in and there'll be pressure the last day I go out. "The pressure doesn't change it's what you make of it. It's probably the first blip that I've had in my time here." "I don't think everyone can be on the same page. Everyone's got an opinion. Such is life. But within the group everyone's working hard … there's a lot of optimism."